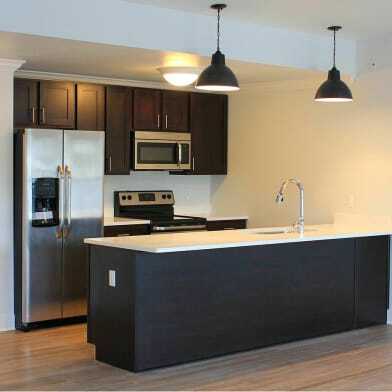 New luxury upscale furnished 2BR, 2BA, 1620 sq ft condo in Park Place in the heart of Saratoga. Features HW floors, SS appliances, Butler Pantry, Walk-in tile shower & covered security access parking within building. Track Season Rental- $25,000. Have a question for 268 BROADWAY?